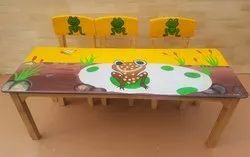 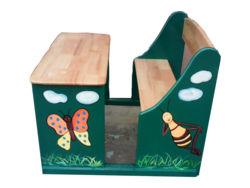 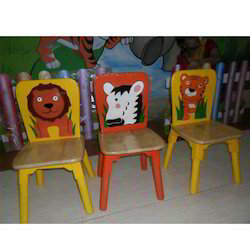 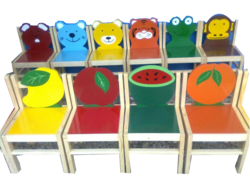 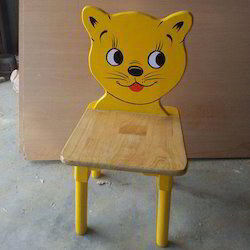 Wholesale Trader of a wide range of products which include kids furniture, wooden kids table chair, two seater kids bench set, primary furniture, rectangle table with chair and kids chair. 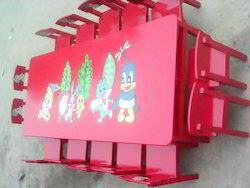 We have lot of designs in this type of desk set. 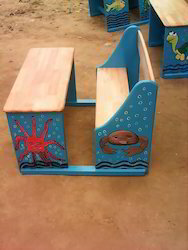 It is of pure wood and very much durable. 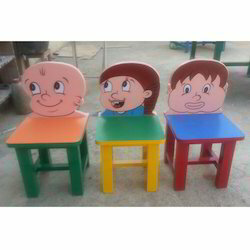 We are engaged in offering a wide range of 2 Seater Desk Set. 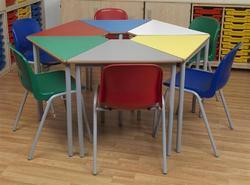 These are one of the most favored selections of clients owing to its designer appearance, fine finish and elegance. 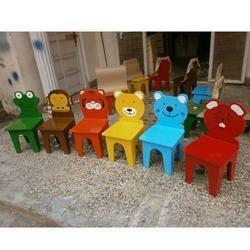 Looking for Primary Furniture ?